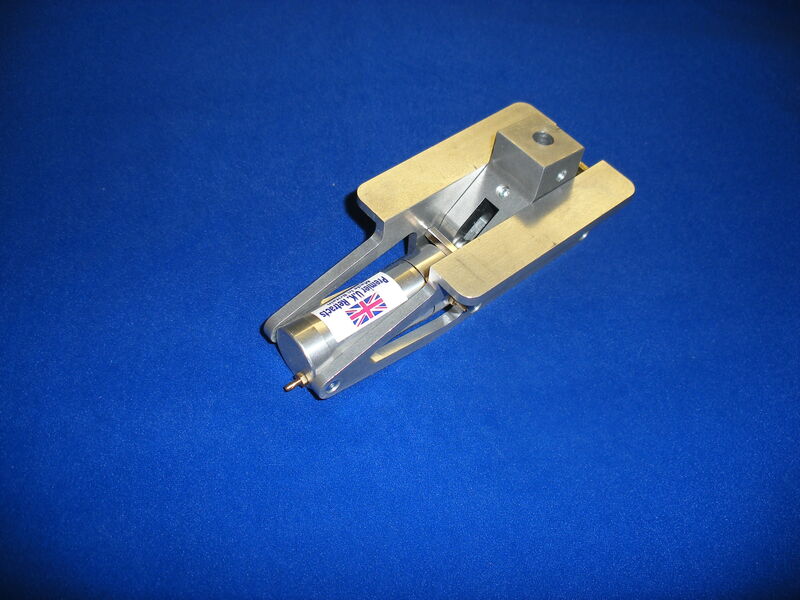 We design, manufacture and supply all types of retracts under our Premier UK Retracts brand. 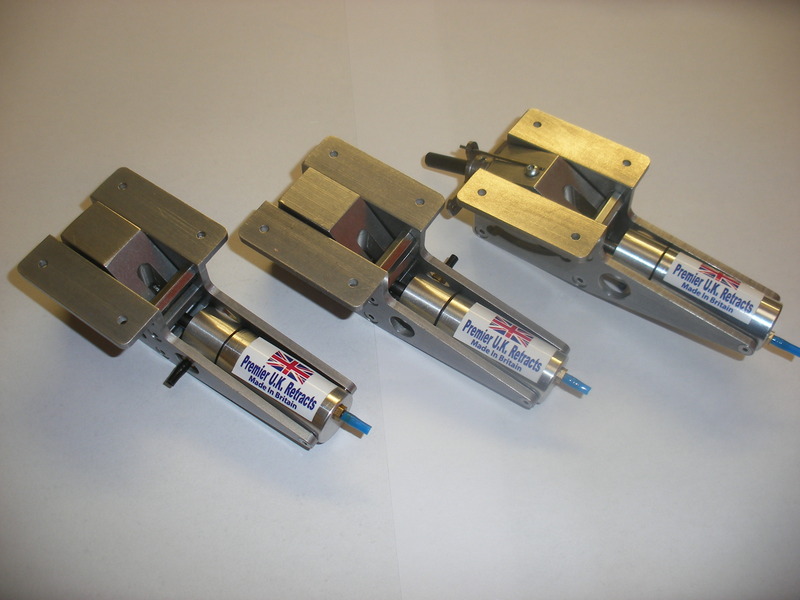 Here is a list of some of our retract sets. 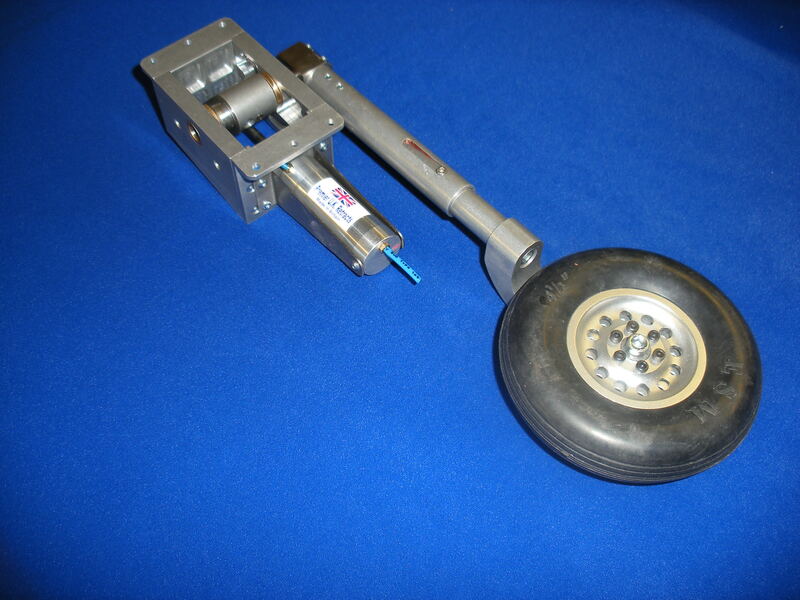 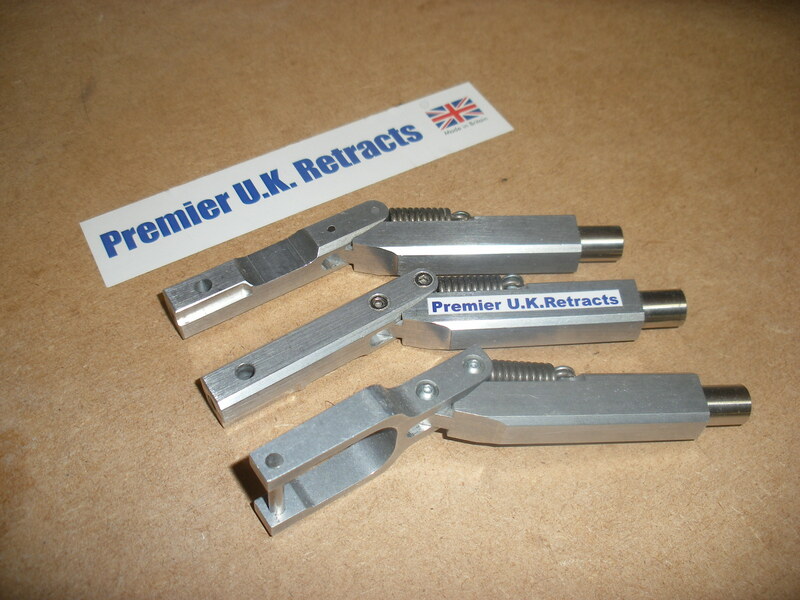 Premier UK retract systems, made in the UK, by modellers, for modellers.